Especially suitable for the family use. 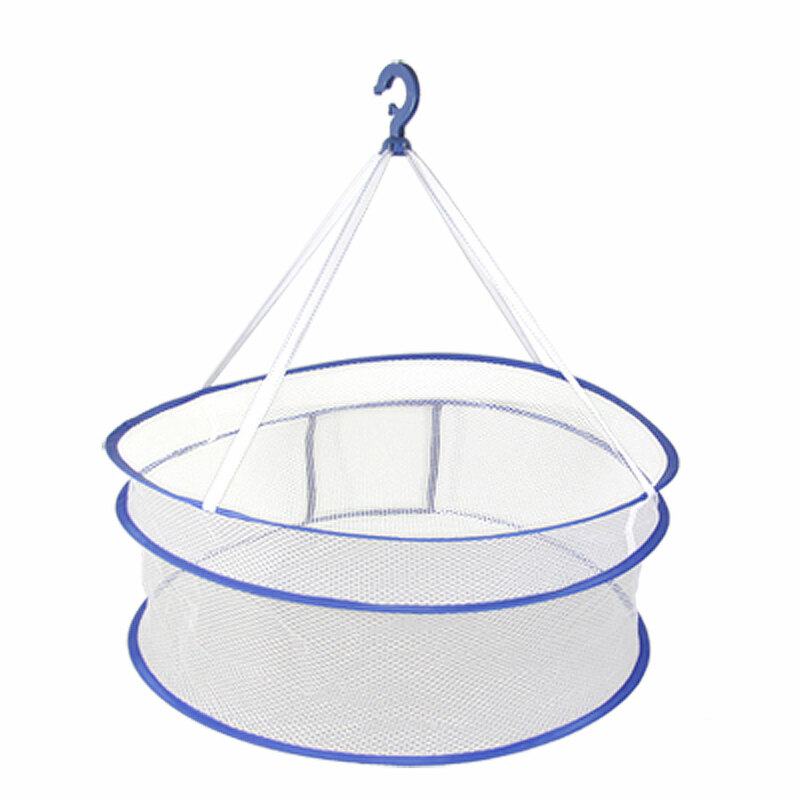 Features round shape with a blue hanger to hang, easy to fold when not use. Best choice for household, makes shoes, socks and sweater easy to dry. Material : Nylon, Plastic;Max. Diameter (Approx.) : 56cm / 22"